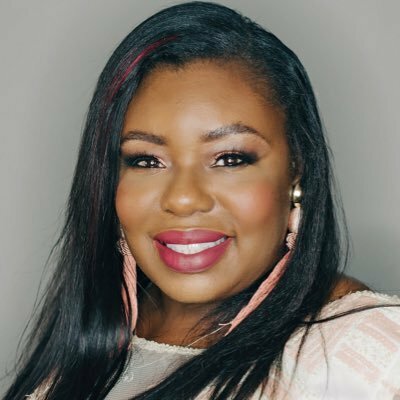 Tamela Miles is a California State University San Bernardino graduate student with a Bachelor of Science degree in Child Development and a former flight attendant. She grew up in Altadena, California in that tumultuous time known as the 1980s. She now resides with her family in the Inland Empire, CA. She’s a horror/paranormal romance writer mainly because it feels so good having her characters do bad things and, later, pondering what makes them so bad and why they can never seem to change their wicked ways. his shorts pocket, pulling out his wallet and cell phone. silver container and emptied the liquor onto the sand.